A course guaranteed to set you on the journey to starting, growing and profiting from your home/online business. A 6 days course comprising of video teachings and daily activities that will help you achieve great clarity as to what business you can start, how to start, the tools you will need and how to grow it into a successful business. Finding the perfect business for you. The 2 most important tools you need to start your business ASAP. Finding the energy to get started. The 3 most important attributes you need to start your business. Maintaining momentum in your business. 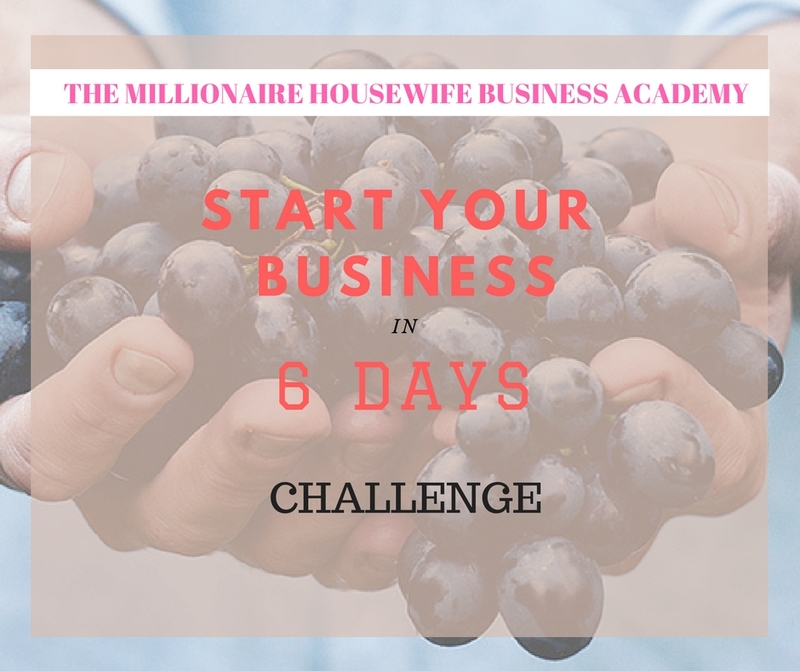 This course is best for you if you’re unsure of the exact kind of business you should be doing, how you should get started, tools you need, how to raise funds, and every other thing you need to know about starting either your home or online business. Join The Course Today For Only ₦25,800 ₦10,000 and enjoy about 39% discount.